Fr. 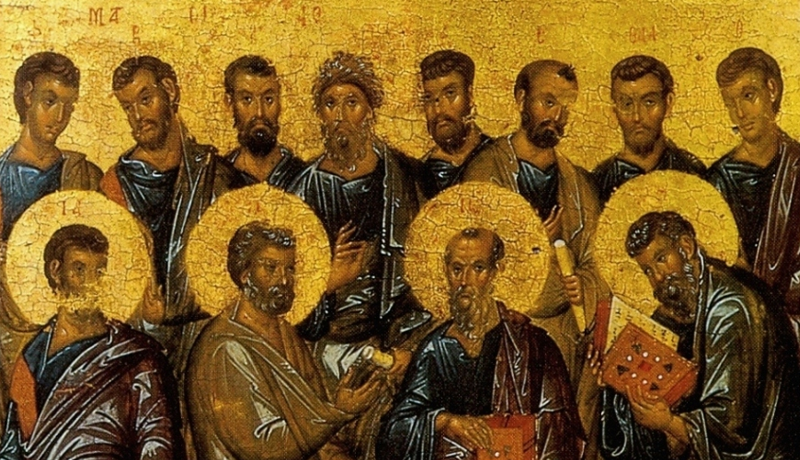 Al (Aidan) Kimel has a series up at his recently founded blog about St. Gregory of Nazianzen's trinitarian theology. 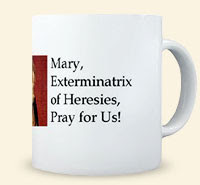 For us theology geeks, it's well worth a read. What follows is a rewrite of a comment I posted on Part Three. 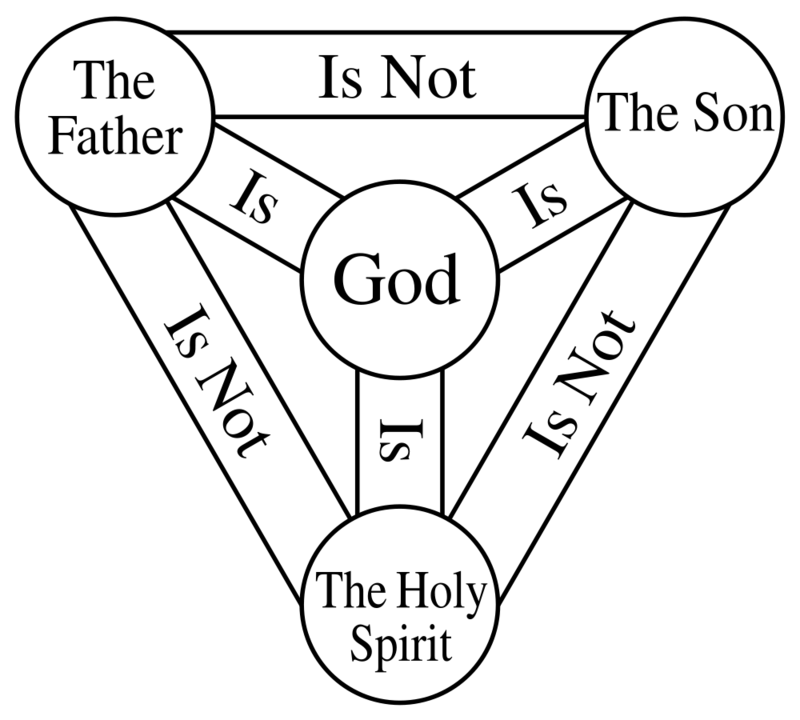 It seems to me that much of the apparent disparity between Eastern and Western trinitarian theology would disappear if we attended more to two points both sides could accept, consistently with Nicene-Chalcedonian orthodoxy..
First, being-three-persons is absolutely necessary to the divine essence, but being-creator is only hypothetically necessary to the divine essence. Both properties are eternal and unalterable, and thus of the divine essence, but the latter is the result of a divine decision that could have been otherwise, given what else belongs to the divine essence; while the former is not, but rather is itself a naturally necessary feature of the divine essence. So the Father is indeed Monarch ad intra and the Godhead monarch ad extra. But the Father is not Monarch ad intra in a sense that would be incompatible with saying that the divine essence is too. That’s because what accounts for the Father’s being Monarch ad intra is, precisely, the divine essence that necessitates his begetting and spirating the other two person respectively. Of course we must affirm that begetting and spirating are activities personal to the Father. But if the above is correct, they are not personal to the Father rather than being absolutely necessary to, and thus necessitated by, the divine essence. They are both. Otherwise we'd have to say that the Father's origination of the other two persons is only hypothetically necessary to the divine essence, in the sort of way creation is. And I don't believe anybody wants to to say that. Second and accordingly, we should say that the Father originates each of the other two persons only in relation to the other, even as the other two stand in different relationships to him and to each other. He begets and spirates both persons eternally and necessarily; but he spirates the Holy Spirit only as Father of the Son, and thus does so on account of and for the sake of the Son. He also begets the Son only as the Monarch who also breathes forth the Holy Spirit, for he begets the Son only in relation to the Spirit, inasmuch as the Son is he for the sake of whom the Father necessarily breathes forth the Spirit. Of course, the implications of the above account for the person/nature distinction in God will put off those for whom only Cappadocian trinitarianism is acceptable. But that would just be to freeze the development of trinitarian doctrine in the 4th century. That is neither necessary nor desirable.